This blog post covers Tizi, a backdoor family with some rooting capabilities that was used in a targeted attack against devices in African countries, specifically: Kenya, Nigeria, and Tanzania. We'll talk about how the Google Play Protect and Threat Analysis teams worked together to detect and investigate Tizi-infected apps and remove and block them from Android devices. Tizi is a fully featured backdoor that installs spyware to steal sensitive data from popular social media applications. The Google Play Protect security team discovered this family in September 2017 when device scans found an app with rooting capabilities that exploited old vulnerabilities. The team used this app to find more applications in the Tizi family, the oldest of which is from October 2015. The Tizi app developer also created a website and used social media to encourage more app installs from Google Play and third-party websites. What is the scope of Tizi? To protect Android devices and users, we used Google Play Protect to disable Tizi-infected apps on affected devices and have notified users of all known affected devices. The developers' accounts have been suspended from Play. The Google Play Protect team also used information and signals from the Tizi apps to update Google's on-device security services and the systems that search for PHAs. These enhancements have been enabled for all users of our security services and increases coverage for Google Play users and the rest of the Android ecosystem. Additionally, there is more technical information below to help the security industry in our collective work against PHAs. Check permissions: Be cautious with apps that request unreasonable permissions. For example, a flashlight app shouldn't need access to send SMS messages. Enable a secure lock screen: Pick a PIN, pattern, or password that is easy for you to remember and hard for others to guess. Update your device: Keep your device up-to-date with the latest security patches. Tizi exploited older and publicly known security vulnerabilities, so devices that have up-to-date security patches are less exposed to this kind of attack. Google Play Protect: Ensure Google Play Protect is enabled. Locate your device: Practice finding your device, because you are far more likely to lose your device than install a PHA. The Google Play Protect team had previously classified some samples as spyware or backdoor PHAs without connecting them as a family. The early Tizi variants didn't have rooting capabilities or obfuscation, but later variants did. 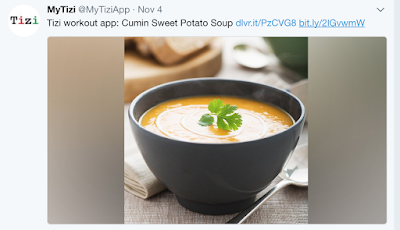 After gaining root, Tizi steals sensitive data from popular social media apps like Facebook, Twitter, WhatsApp, Viber, Skype, LinkedIn, and Telegram. It usually first contacts its command-and-control servers by sending an SMS with the device's GPS coordinates to a specific number. Subsequent command-and-control communications are normally performed over regular HTTPS, though in some specific versions, Tizi uses the MQTT messaging protocol with a custom server. The backdoor contains various capabilities common to commercial spyware, such as recording calls from WhatsApp, Viber, and Skype; sending and receiving SMS messages; and accessing calendar events, call log, contacts, photos, Wi-Fi encryption keys, and a list of all installed apps. Tizi apps can also record ambient audio and take pictures without displaying the image on the device's screen. Most of these vulnerabilities target older chipsets, devices, and Android versions. All of the listed vulnerabilities are fixed on devices with a security patch level of April 2016 or later, and most of them were patched considerably prior to this date. Devices with this patch level or later are far less exposed to Tizi's capabilities. If a Tizi app is unable to take control of a device because the vulnerabilities it tries to use are are all patched, it will still attempt to perform some actions through the high level of permissions it asks the user to grant to it, mainly around reading and sending SMS messages and monitoring, redirecting, and preventing outgoing phone calls. To encourage further research in the security community, here are some sample applications embedding Tizi that were already on VirusTotal. To encourage further research in the security community, here are some sample digests of exploits and utilities that were used or abused by Tizi. Account takeover, or ‘hijacking’, is unfortunately a common problem for users across the web. More than 15% of Internet users have reported experiencing the takeover of an email or social networking account. However, despite its familiarity, there is a dearth of research about the root causes of hijacking. With Google accounts as a case-study, we teamed up with the University of California, Berkeley to better understand how hijackers attempt to take over accounts in the wild. From March 2016 to March 2017, we analyzed several black markets to see how hijackers steal passwords and other sensitive data. We’ve highlighted some important findings from our investigation below. We presented our study at the Conference on Computer and Communications Security (CCS) and it’s now available here. What we learned from the research proved to be immediately useful. We applied its insights to our existing protections and secured 67 million Google accounts before they were abused. We’re sharing this information publicly so that other online services can better secure their users, and can also supplement their authentication systems with more protections beyond just passwords. While our study focused on Google, these password stealing tactics pose a risk to all account-based online services. In the case of third-party data breaches, 12% of the exposed records included a Gmail address serving as a username and a password; of those passwords, 7% were valid due to reuse. When it comes to phishing and keyloggers, attackers frequently target Google accounts to varying success: 12-25% of attacks yield a valid password. 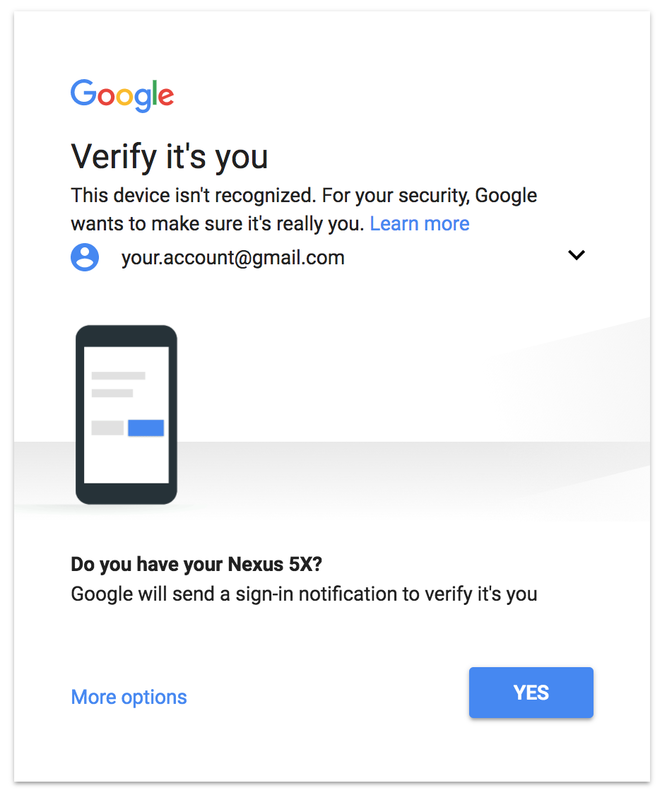 However, because a password alone is rarely sufficient for gaining access to a Google account, increasingly sophisticated attackers also try to collect sensitive data that we may request when verifying an account holder’s identity. We found 82% of blackhat phishing tools and 74% of keyloggers attempted to collect a user’s IP address and location, while another 18% of tools collected phone numbers and device make and model. By ranking the relative risk to users, we found that phishing posed the greatest threat, followed by keyloggers, and finally third-party breaches. Our findings were clear: enterprising hijackers are constantly searching for, and are able to find, billions of different platforms’ usernames and passwords on black markets. While we have already applied these insights to our existing protections, our findings are yet another reminder that we must continuously evolve our defenses in order to stay ahead of these bad actors and keep users safe. For many years, we’ve applied a ‘defense in-depth’ approach to security—a layered series of constantly improving protections that automatically prevent, detect, and mitigate threats to keep your account safe. A wide variety of safeguards help us to prevent attacks before they ever affect our users. For example, Safe Browsing, which now protects more than 3 billion devices, alerts users before they visit a dangerous site or when they click a link to a dangerous site within Gmail. We recently announced the Advanced Protection program which provides extra security for users that are at elevated risk of attack. This challenge provides two-factor authentication on all suspicious logins, while mitigating the risk of account lockout. 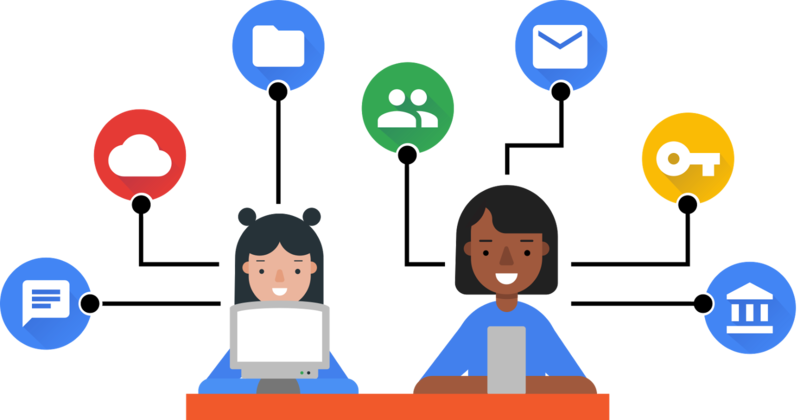 Finally, we regularly scan activity across Google’s suite of products for suspicious actions performed by hijackers and when we find any, we lock down the affected accounts to prevent any further damage as quickly as possible. We prevent or undo actions we attribute to account takeover, notify the affected user, and help them change their password and re-secure their account into a healthy state. There are some simple steps you can take that make these defenses even stronger. Visit our Security Checkup to make sure you have recovery information associated with your account, like a phone number. Allow Chrome to automatically generate passwords for your accounts and save them via Smart Lock. We’re constantly working to improve these tools, and our automatic protections, to keep your data safe.